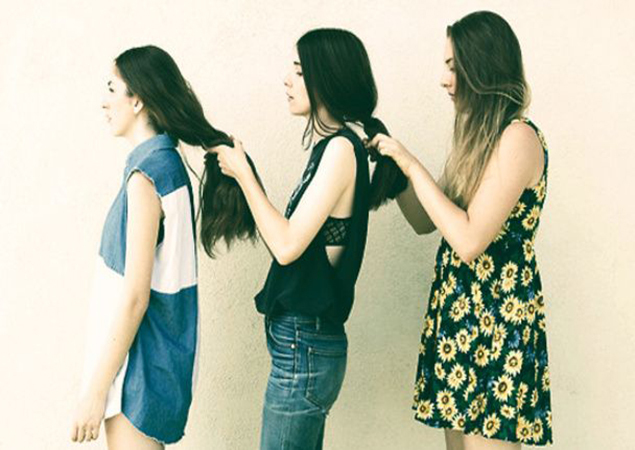 I have been collecting some images for an upcoming feature and came across this great Haim photograph. I am not going to use it for said feature, but I think it’s charming enough to warrant its own mini-post. It’s nice to see siblings getting along. I only wish I knew who the photographer was.